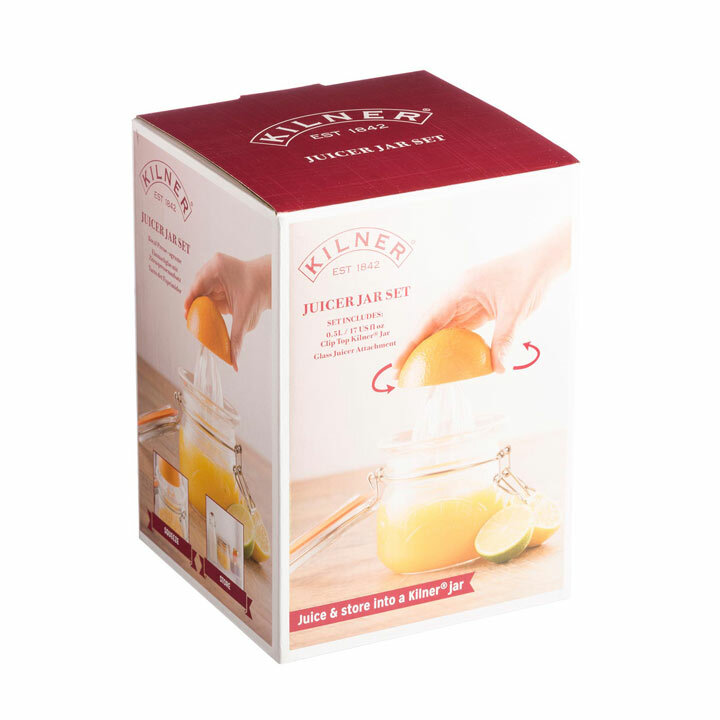 Juice and store your citrus fruits straight into a Kilner jar with the juicer jar set from Kilner. 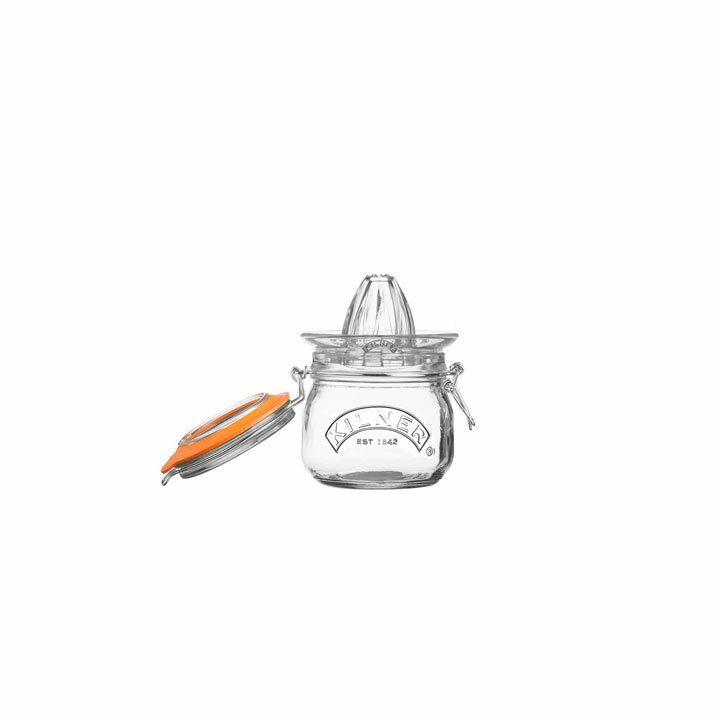 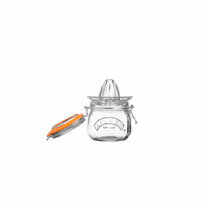 The set includes a 0.5L Kilner jar with iconic clip top lid, ideal for sealing in freshness and storing in the fridge. 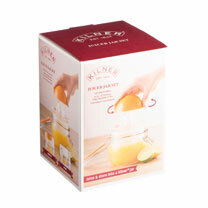 The Kilner juicer attachment also fits Kilner clip top jars including 0.5L, 1L, 1.5L and 2L sizes. 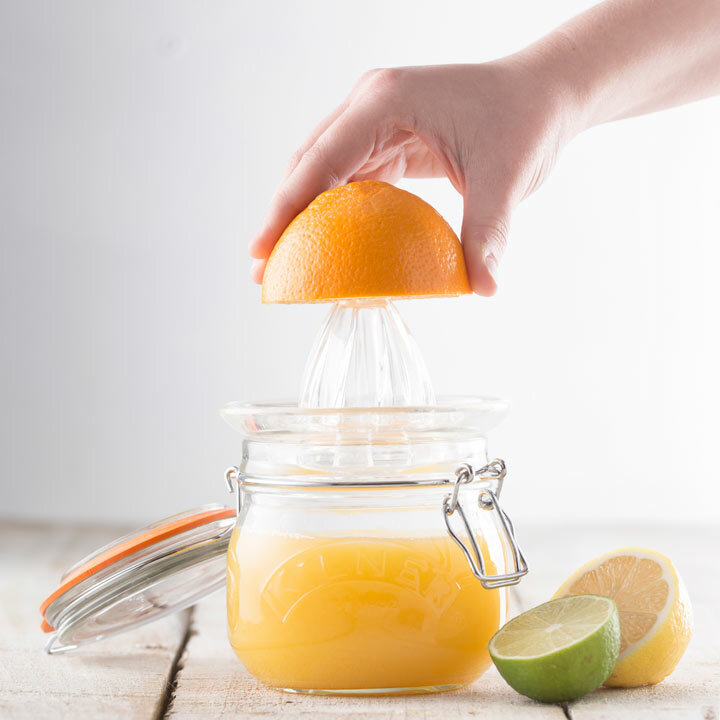 Dishwasher safe (seal removed).